Meet the Chaplin on Thursdays during the spring semester. Chaplin Cindy will be in Lane Loft from 11 a.m. to 1 p.m. in Loft area. 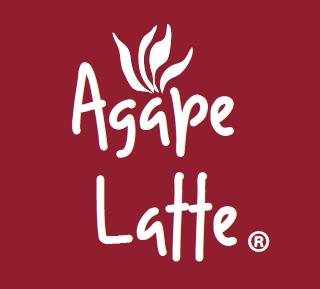 She will treat you to a Latte or frap or any drink you may want for some conversations to get to know you and answer any questions you have about churches in the area or religious life on campus or just anything at all. She would love to hear your story. Questions of faith or a life story is fair trade for your drink order. Join the leadership team, contact Chaplain Cindy and Come to the first leadership team meeting Sunday, Sept 2, Library 237 at 2:30 pm. 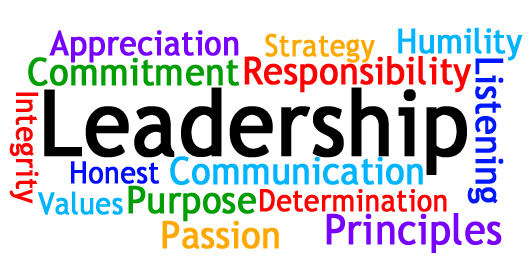 All UCM leaders will sign a Leadership Coventant - review here. Need Freshmen to join the volunteer leadership team to help plan and implement ministry events. Meeting 1x mo. Come to the first Leaders Meeting, Sept 2, 2:30 pm in Library 237. Our first service project for the spring semester will be at the Soup Kitchen from 9 am - 1:45 pm. This volunteer service will help cook and serve food to those less unfortunate and homeless in the downtown Cumberland area. Pizza Lunch provided for all afterwards. It it a fun event and for a good cause. 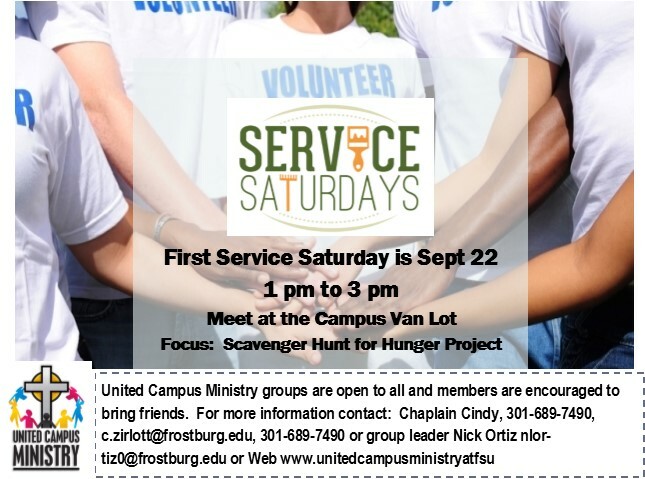 Since Transportation is involved, we need you to register for this event and to join the Service Saturday group. You can register your desire to participate by clicking here.